FRONTIER Lavender Flowers, Whole, Organic, 16 oz. 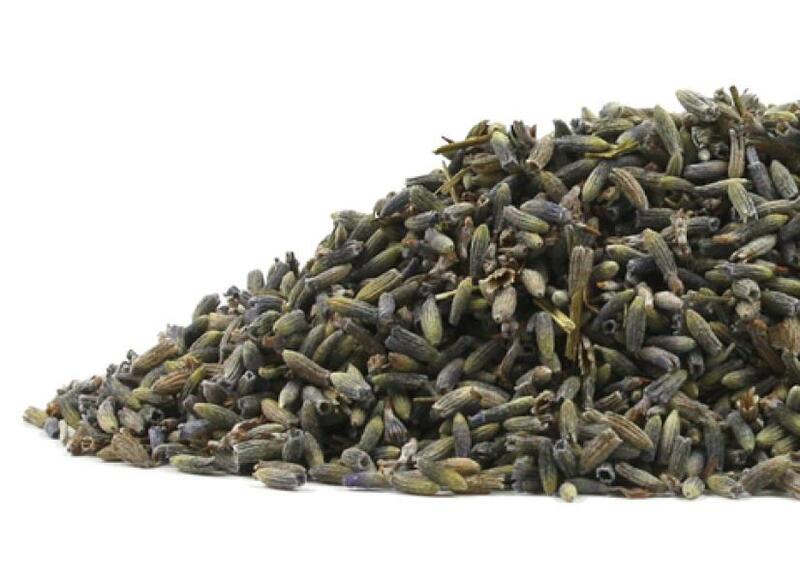 Lavandula angustifolia is the classic lavender that most people are familiar with. It can also be found on the market as Common Lavender, French Lavender (when it comes from France), True Lavender, or Lavender. You may also see it labeled as Lavandula officinalis. This little greyish purple flower is known for its sweet floral aroma and medicinal properties.